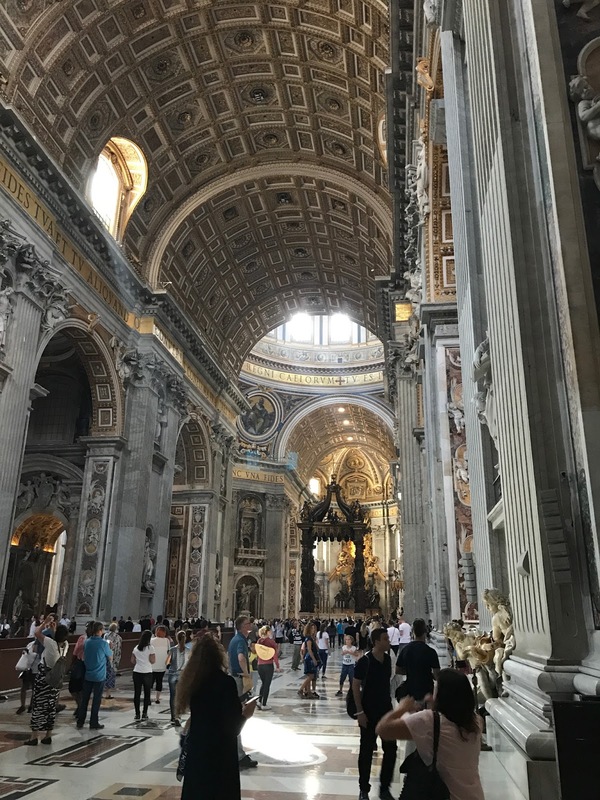 Encore: What to do in Rome? 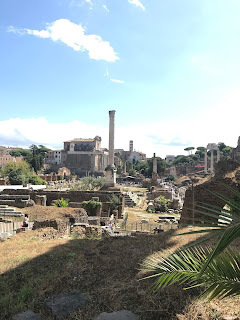 Rome is one of my favorite cities. I rang in New Years 2011 near the forum. Italian (especially fettuccini alfredo) is at the top of my food list. CN has a list of 22 great things to consider when visiting Rome - some may be new if you're a frequent traveler to the region! I think my top choice from this list for my next trip will be visiting Cinecitta. One of my favorite TV shows was Rome and parts of the series were filmed there. 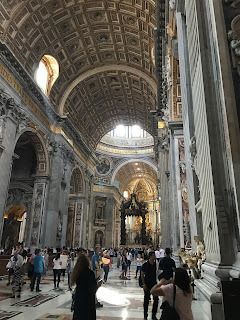 Do you have a top recommendation when visiting Rome?